Designers Marsha Hunt and Bridget Connell have been featured nationally on NBC Nightly News and in numerous regional media outlets such as KARE 11 TV, Edina Magazine, Midwest Home, Mpls-St. Paul Magazine, Southwest Metro Magazine and the Minneapolis Star Tribune. 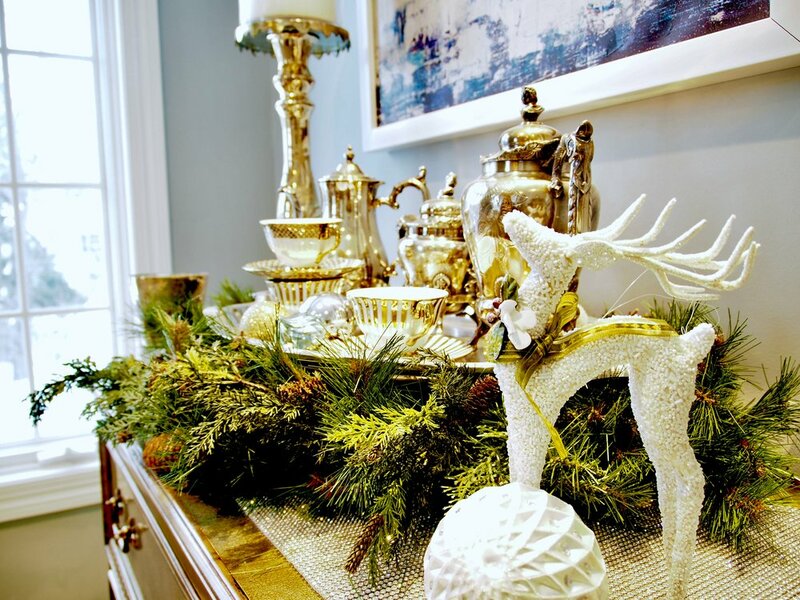 We use to-the-trade sources of luxury ornaments, holiday accents, lush embroidered ribbons, and authentic greenery to create an opulent splendor for the holidays that will elevate your holiday decor to match that of your elegant home interior. Experience how beautiful and effortless the season can be.